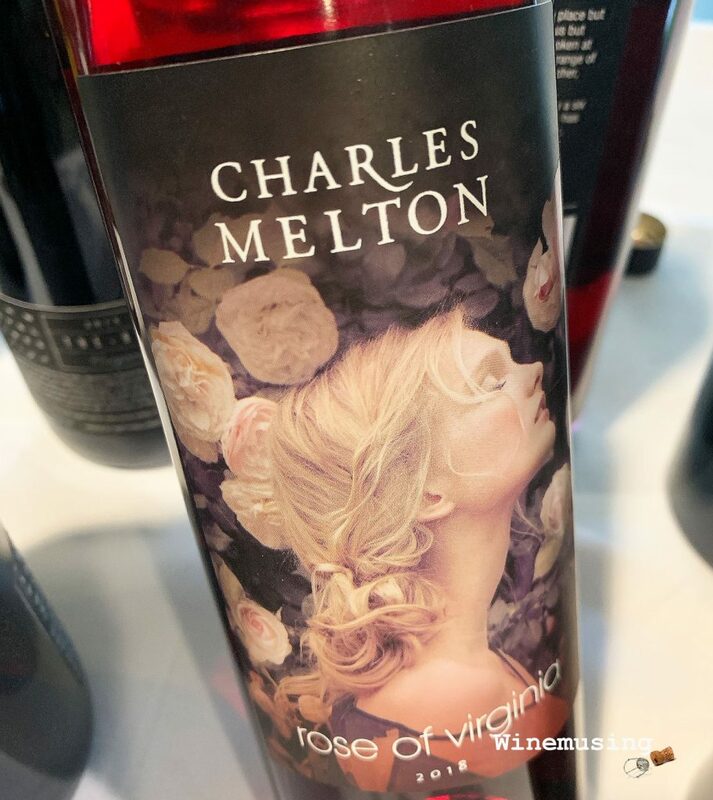 Charlie Melton is a dab hand and specialises in making Rhone styled wine with a definite South Australian drawl from Barossa shiraz and grenache, sourcing grapes from his own, and nearby, old vine vineyards. The ‘Rose of Virginia’ is a rosé with a rich depth of colour and even though this wine has some residual sugar (about 8g/L) to balance the fruit on this beauty, this is still a dry style rosé full of flavour and texture. This vintage is a blend of the Rhone grapes; grenache (64%), shiraz (26%) and a very Australian addition of cabernet sauvignon (10%). The colour is of a deep pink rose bud. The flavours are just as intense as the colour. Perfumed and spicy raspberry and cherry take on an almost candied appeal in this wine’s intensity. It is fuller in body as you might expect from the colour but is not larger than life, plus there is a silkiness to the texture kept fresh with some acid for balance. At all times, this remains a stylish rosé that is made for lush fruity enjoyment and it is an excellent match with food whether at a BBQ or restaurant.